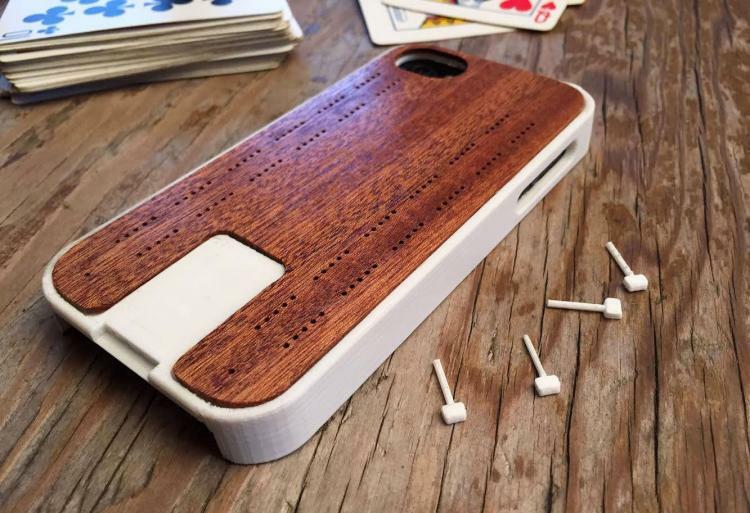 The Crib-Case is a case for your iPhone that has a built-in cribbage board built right into the back of the case. 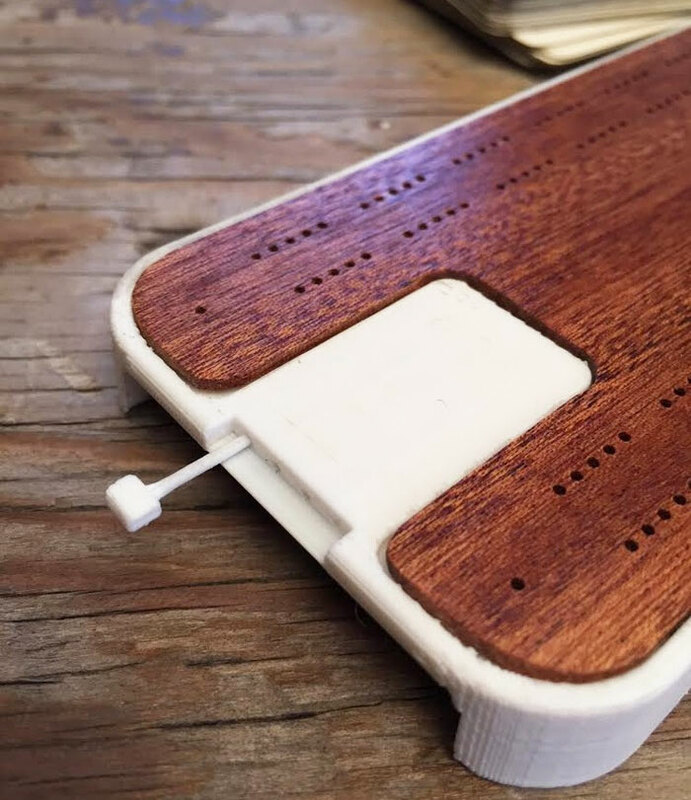 Sure you can probably download some cribbage game off the app store for $3.99, or a freemium version that's free but then makes you buy each peg for a dollar, but the crib-case brings a real physical board game to your life by just flipping over your phone. 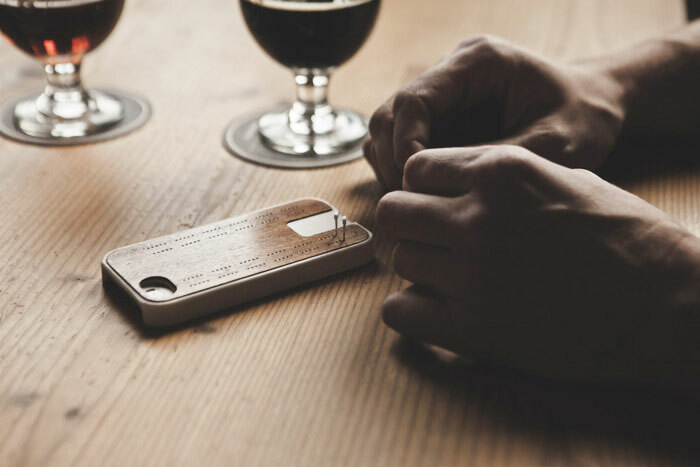 A perfect gift idea for an elderly person that's just getting started on their simple to use iPhone, or a hipster to bring to a new brewery that nobodies heard about yet, the Crib-Case has a built in set of holes on the bottom to store the pegs, and when not in use gives your phone a classy hard wood floor look to it. The Crib-Case will be available for the iPhone 5 5/s originally with goals to make it available for the Galaxy S5 and the iPhone 6 if certain goals are met. 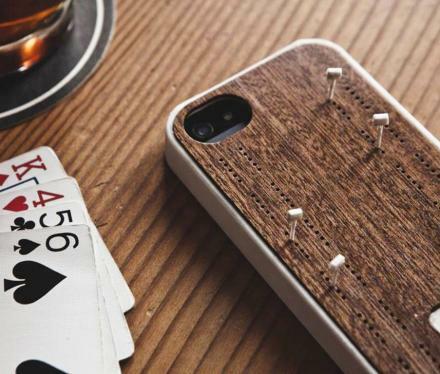 The Crib-Case cribbage board phone case is made from injection molded plastic with a wood grained texture board, and it's holes will securely keep the pegs in them in case your phone rings and you need to turn it around. 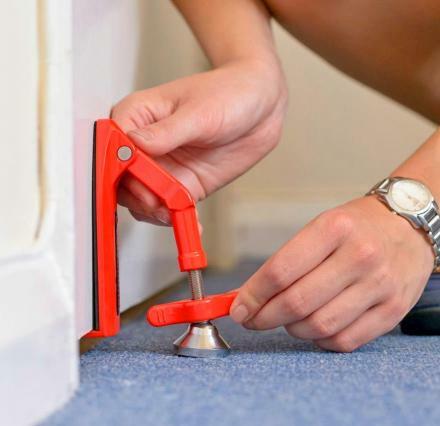 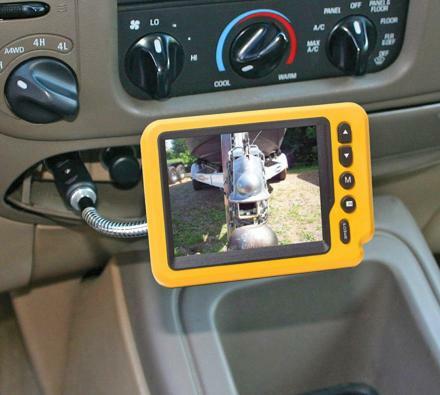 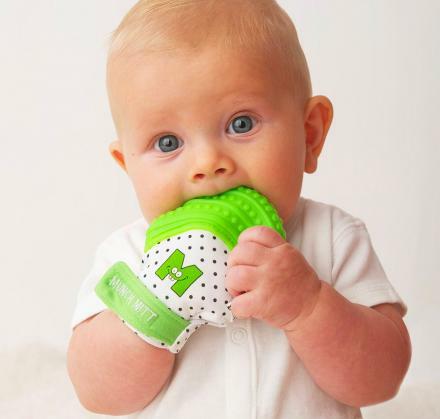 The Crib-Case is currently in a funding phase on Kickstarter with an estimated delivery date of May 2015 so go reserve yours now, and be sure to check out the Crib-Case in action via the video below.